Hiding your IP address is a way to protect you from scammers and third-party attacks. 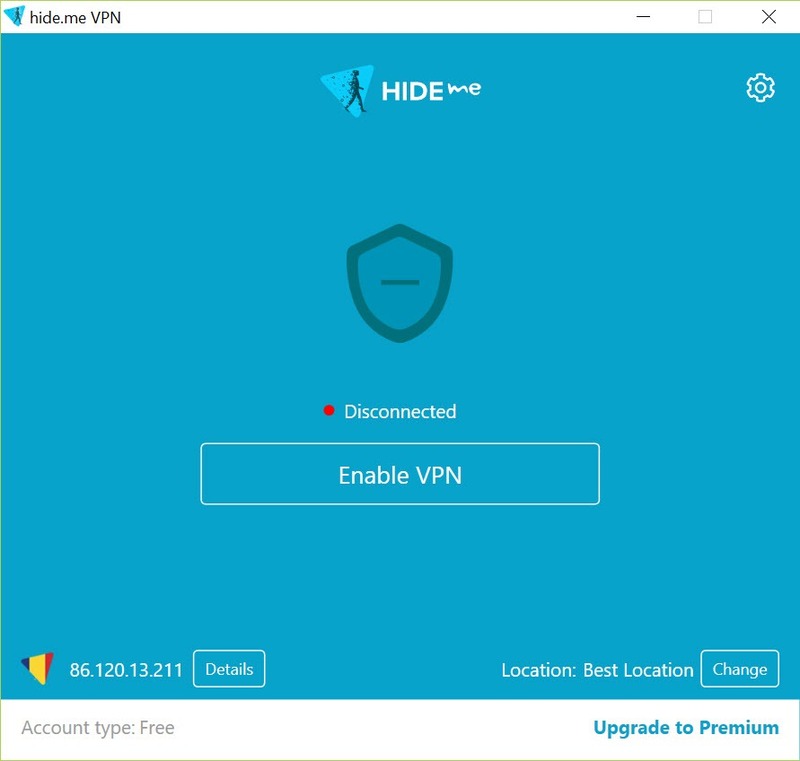 To hide your IP address, you can use hide.me VPN that will protect your identity while browsing on the internet. It requires your login and password or the main window after you install it. 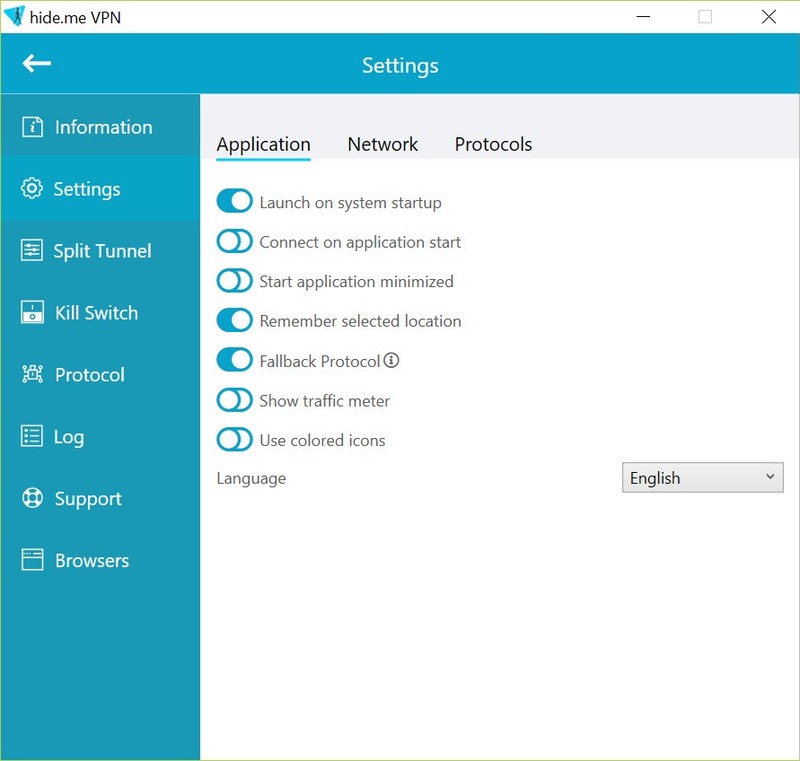 The main window also contains detailed information about your connection. As this is subscribed software, the location that you can choose will be dependent on your subscription plan. There is another option of letting the application determine the right position for you. 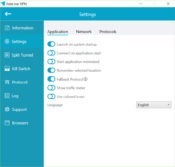 By managing the location, automatically, one of the benefits that you can get is non-interrupted connectivity or the problems in internet speed. These problems are quite prominent when you change you hide your actual location. 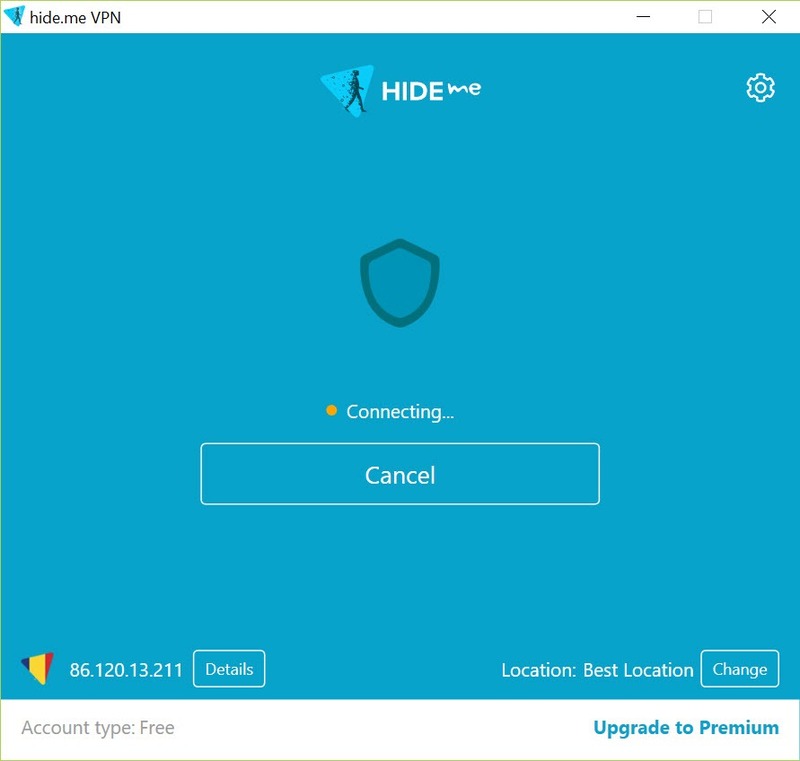 Once you have managed your location, you should be sure that your original IP has been hidden and no one can get to know your exact location or browsing data. 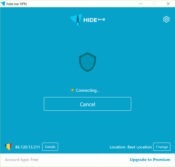 Your data can also be secured using this application. 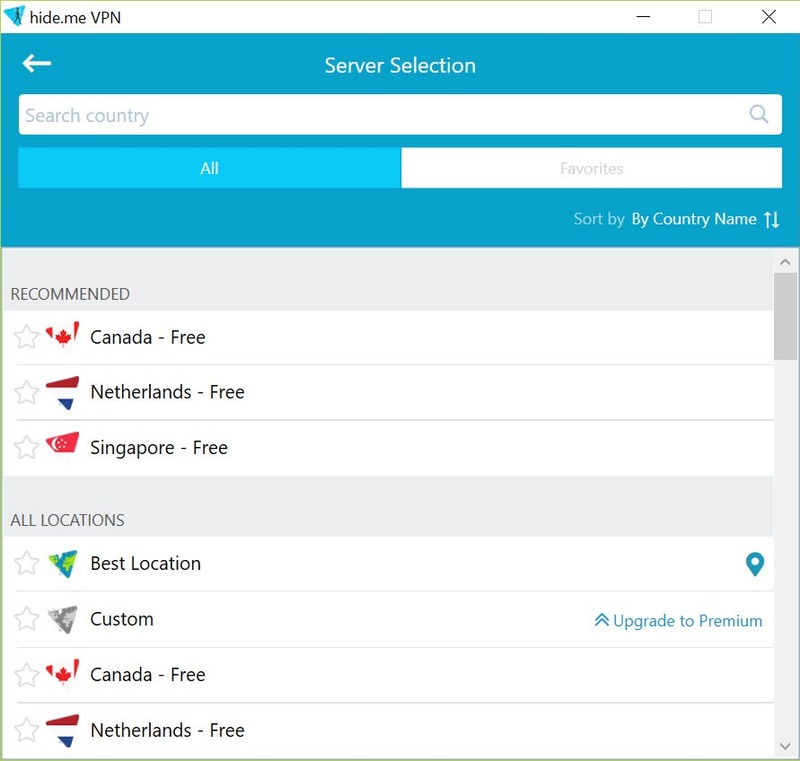 Premium packages of this application allow you to get DNS binding from your DNS servers. hide.me VPN is an identity hiding application for your computer. 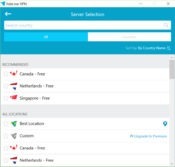 It changes your IP address for a different one that lets your personal information, browsing history and location secured and safe.